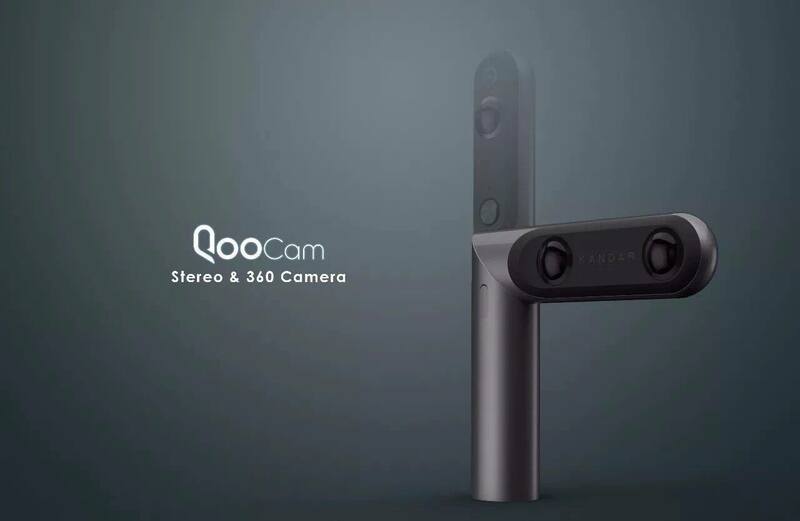 For a limited time, you can get the Kandao Qoocam at a 15% discount if you buy it directly from the Kandao website and use the discount code 360rumors. (This is not an affiliate link btw.) This code will work only until April 19. 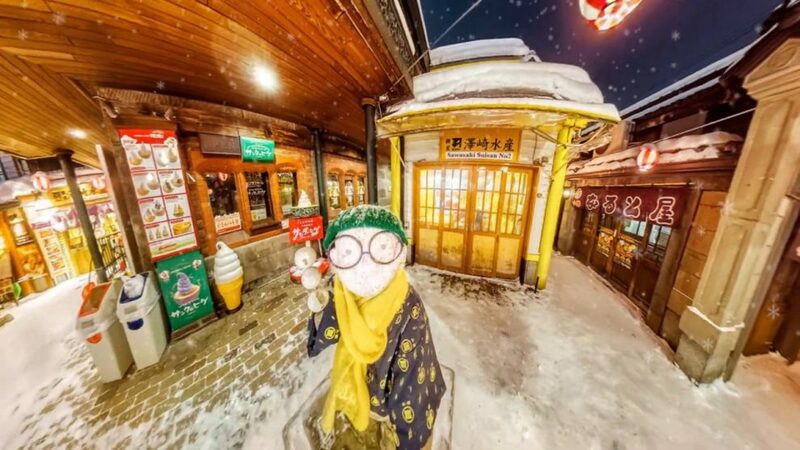 Qoocam is the only consumer 360 camera to offer DNG8, an 8-shot raw burst, which can be used with Kandao’s Raw+ software to reduce noise and increase shadow range through stacking. To learn how, see here.